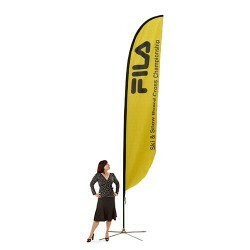 Banner stands can be read from a distance and are hence the perfect way to get your message across. 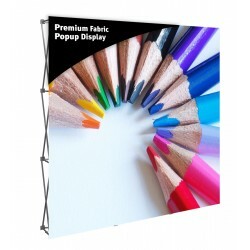 For example, hanging fabric banner stands can be used to hang above a crowded trade show to instantly attract the visitors’ attention from a distance. 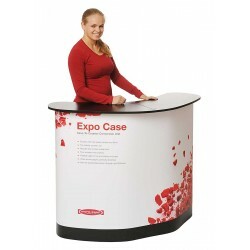 But the key to using them is to provide just enough information to generate interest and tempt people to visit your booth for further inquiry. 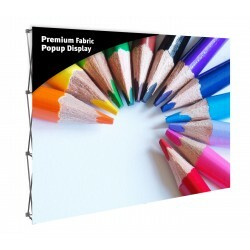 You can always make an impact with creative messages and graphics on banner stands. 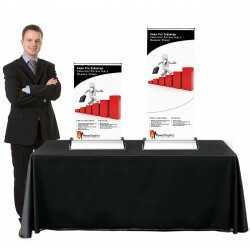 This is especially true for small businesses trying to compete with big players. 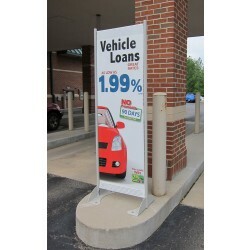 Large pull-up banner stands can help to create awareness about your brand and advertise your offering. 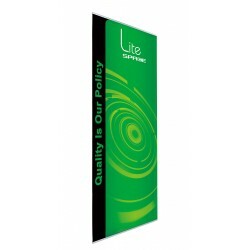 Similarly, banner walls can be created by combining banner stands of the same height and dimension to create a huge backdrop to grab user attention. 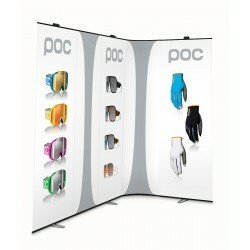 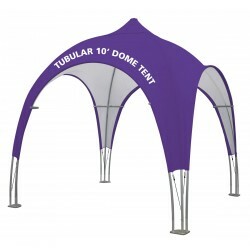 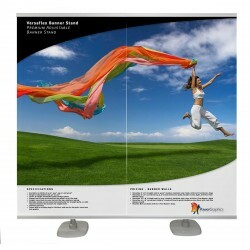 Banner stands are not only used to advertise but also to explain your product or service. 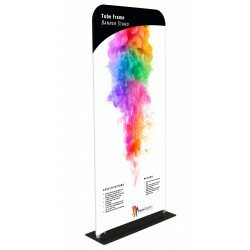 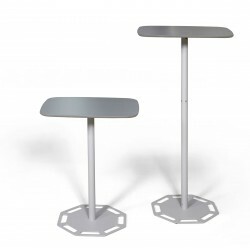 For example, tabletop banner stands can be set up on a table or counter beside the product to explain its features or benefits in detail. 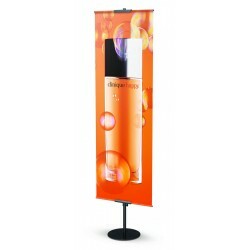 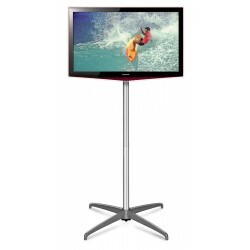 It’s important, though, to use high quality banner stands that are not only durable and will last for a long time but also display graphics efficiently and effectively. 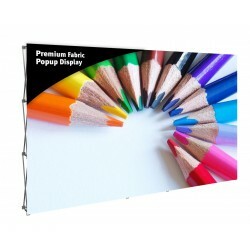 If you are looking for high-quality banner options at affordable prices, you’ve come to the right place!